Erika Taylor, shown at right in above photo, is pictured with YWCA supporter and friend, Gayle Gerling Pettinga. It is my pleasure to welcome you to the YWCA Evansville website! As you can see from these pages, our clients continue to be our biggest cheerleaders and our biggest sources of pride. 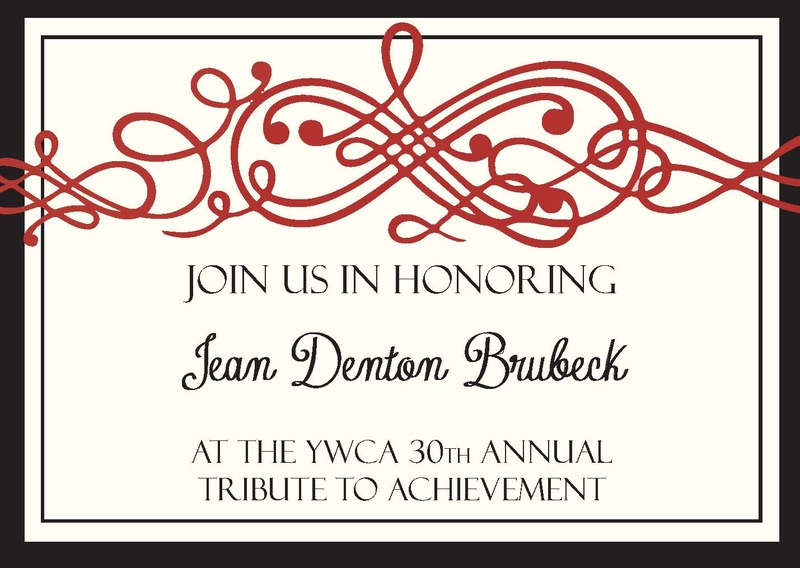 Their successes reflect the timely and effective programming we offer at the YWCA. Last year alone, hundreds of domestic violence victims were assisted with developing safety plans, with filing protective orders, and in connecting with helpful community resources. Our YES! residential recovery program clients were given the tools they need to overcome substance abuse and move on to financially independent lives. Our Live Y’ers participants were mentored by over 100 adult volunteers who offered an empathetic ear and caring heart. These achievements reflect the hard work of dedicated employees, board members, volunteers, and community supporters. Devoting additional attention to the opioid crisis locally and determining how we can intermix treatment of this epidemic with our current YES! program. Expanding our scholarship program to ensure that no Live Y’ers student will be prevented from attending or staying in college because of financial concerns. Increasing our outreach and education of domestic violence to individuals who live in rural areas of our community. Dedicating time and effort into the research of new funding opportunities to ensure that our housing programs remain top-notch. Now more than ever, we take pride in the positive changes that are happening in our community because of the efforts of the YWCA. Thank you for visiting our website. Your backing of our organization ensures that we remain an essential and one-of-a-kind resource in our community.